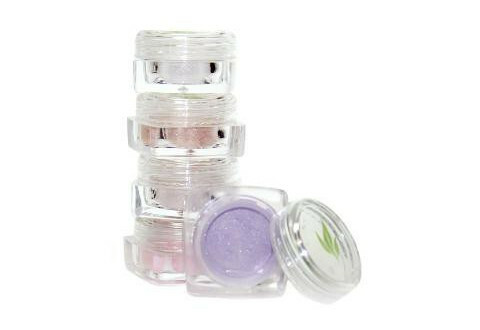 Sparkle wherever you go with all-natural Lauren Brooke Cosmetiques Body Glitters. Most glitters are made with metals or plastics. We have formulated our glitters with only the highest quality natural minerals, plus the added moisturization of Organic Coconut Oil, giving you extra sparkle – naturally! 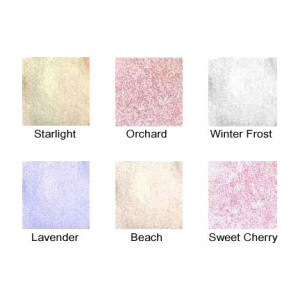 Add to eyes after applying cream, foundation or cream eyeshadows for longer-lasting sparkle! Brush on after applying body lotion for a fun natural shimmer. Tap on top of cheek bones after blush to enhance your cheeks. Brush on nails before applying our Provida Organic Clear Nail Polish for fun sparkly nails! Key Ingredients: Mica: Natural mineral and Coconut: Healing, moisturizing, antioxidant. Helps to fight free radicals, is anti-viral, anti-bacterial & anti-fungal. (Vegan) Ingredients: Mica, Vegetable derived Magnesium Stearate, Certified Organic Coconut Oil;.85 g.